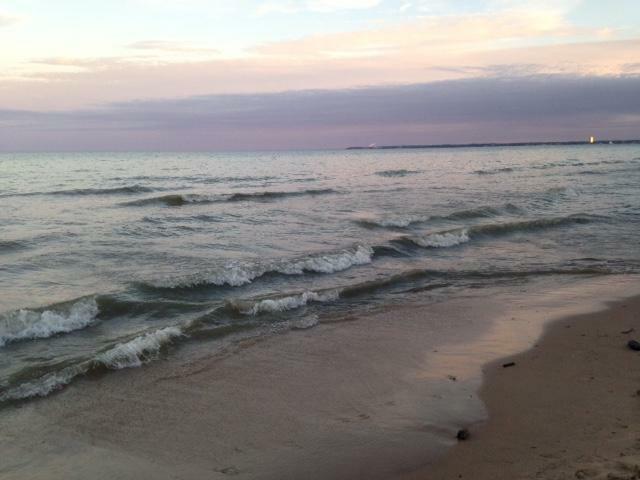 How Far Could Challenge of Waukesha’s Lake Michigan Water Diversion Plan Go? Waukesha plan enters a new phase with challenge from the Great Lakes and St. Lawrence Cities Initiative this week. Although the Great Lakes governors approved Waukesha’s application, a coalition of Great Lakes mayors hopes to stop it. 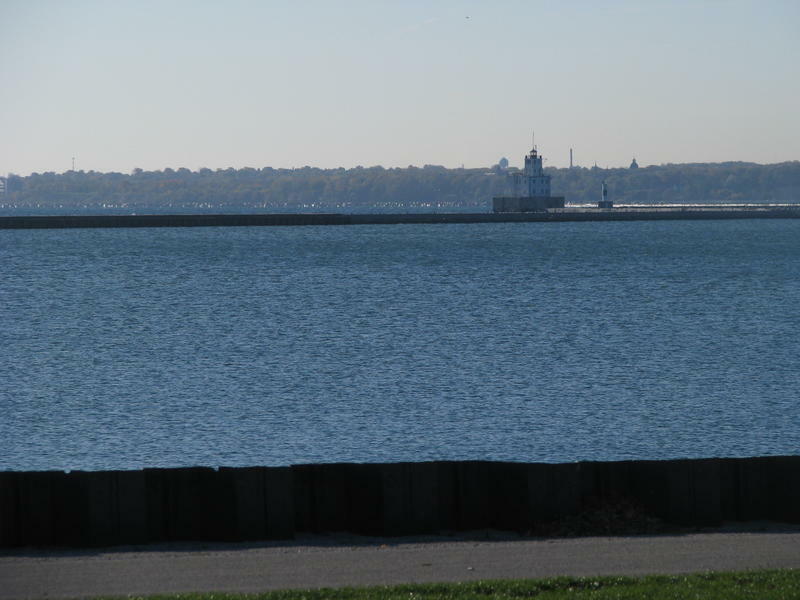 This week, those who belong to the Great Lakes and St. Lawrence Cities Initiative announced that they would challenge the Compact Council’s decision. The term “precedent setting” has followed the Great Lakes Compact since its inception in 2008. After years of negotiation, the Great Lakes governors agreed to protect the waters for future generations, particularly by banning diversions from the basin – except in rare situations. 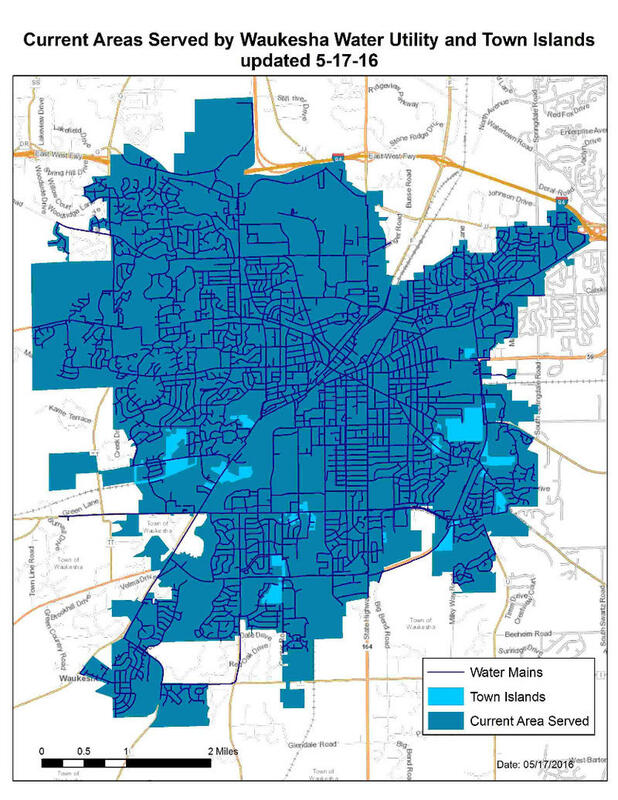 Precedent-setting popped up again when Waukesha became the first community to apply for and win a diversion, because its aquifer is dwindling and tainted with radium. Now comes the first challenge to a Council decision. The Compact states: Any Person aggrieved by any action taken by the Council pursuant to the authorities contained in this Compact shall be entitled to a hearing before the Council. So, the Great Lakes mayors, the members of the Cities Initiative, are requesting a hearing. But staff attorney with Clean Wisconsin, Elizabeth Wheeler, says if you’re looking for details about how such hearings might proceed, you won’t find it in the Great Lakes Compact. Clean Wisconsin had concerns throughout Waukesha’s application process, but has not taken legal action. “The compact language itself pretty vague about what procedure of the hearing would be – who would added as a party or when it would be happen, or what the deadline for filing for it is. This is really the first time any of this is being tested out and it’s precedent setting. We’ll see how the compact council chooses to handle it,” Wheeler says. According to the Compact, the council must issue some sort of a “decision." If the coalition of Great Lakes mayors isn’t happy with the decision, they may then turn to federal court – either the U.S. district court for the District of Columbia or in the 7th Circuit, where the Compact Council has its offices. That must happen within 90 days of the conclusion of the hearing. There’s one more mechanism opponents of the Waukesha decision could use to try to thwart a Great Lakes diversion. In Wisconsin, the Department of Natural Resources is responsible for implementing the details of the Compact Council’s decision. For instance, the DNR must issue permits for pipeline construction and wastewater treatment. Opponents could challenge those steps. The City of Waukesha, meanwhile, is confident that every nuance of its diversion plan was vetted and tweaked as necessary over its six year review.